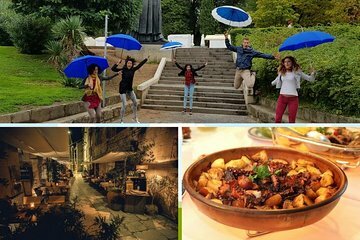 Explore the UNESCO-listed monuments of Split and tuck into traditional Dalmatian cuisine on this small-group tour. Visit the magnificent Diocletian Palace, admire the views along the Riva promenade, and browse the local fish market. Then, visit a local restaurant for a hearty lunch of Croatian ‘peka’—meat or fish slow-cooked in an iron pot on an open fire.